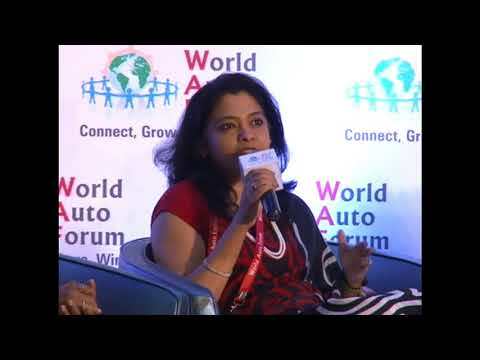 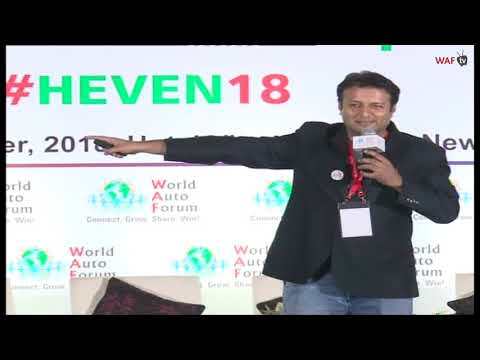 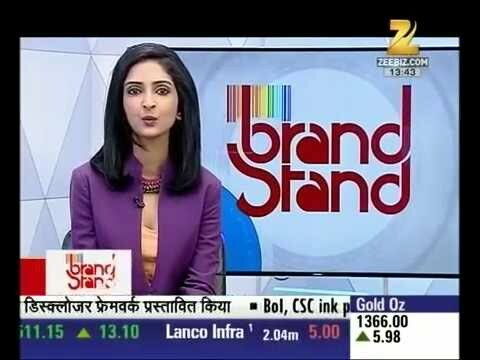 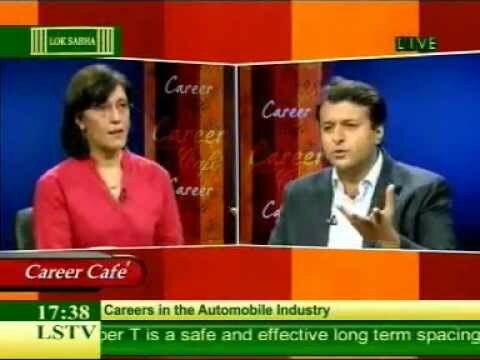 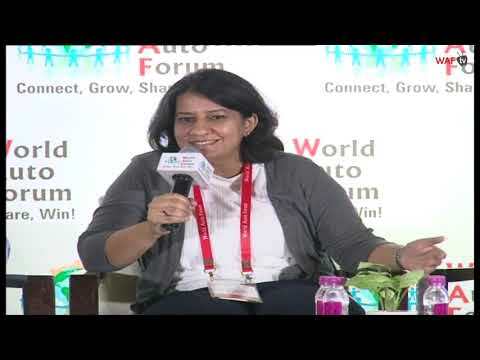 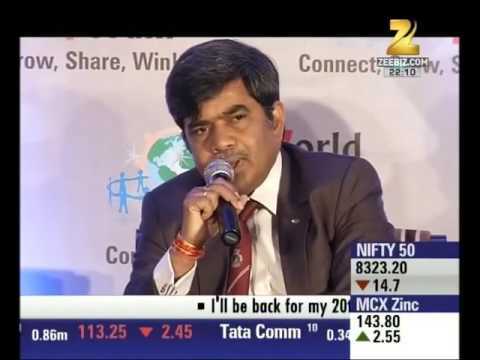 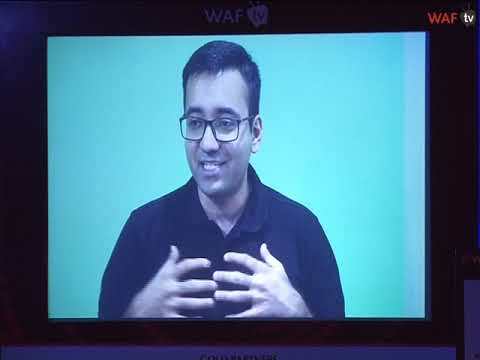 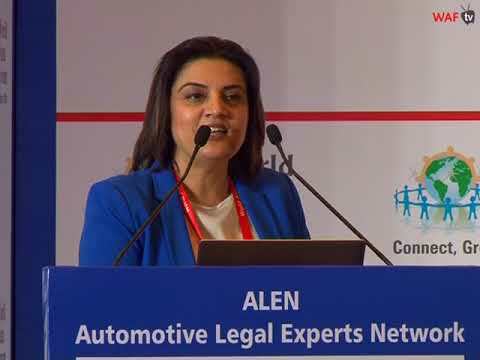 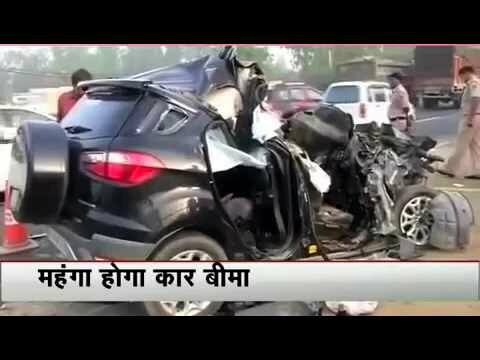 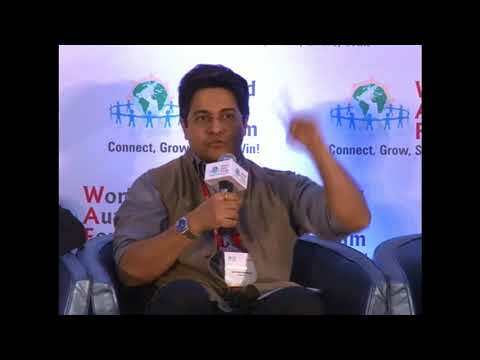 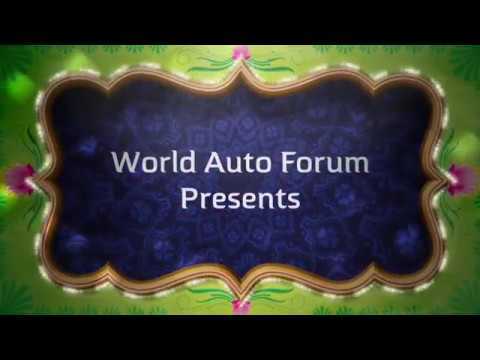 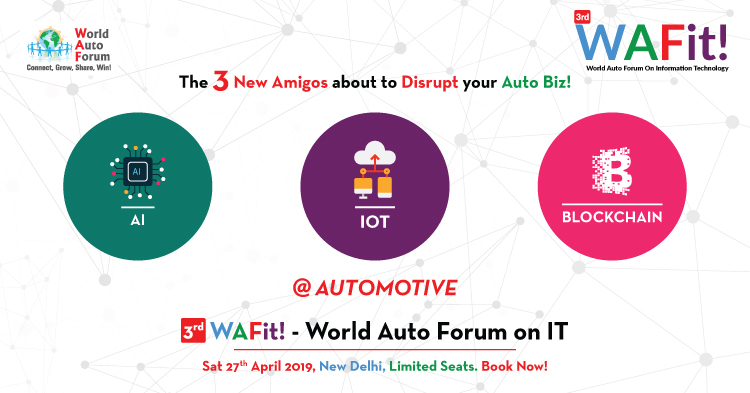 World Auto Forum at Zee Business Prime Time! 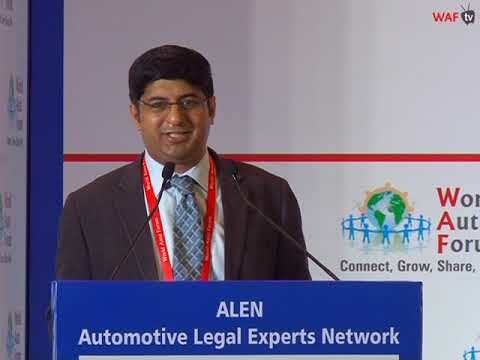 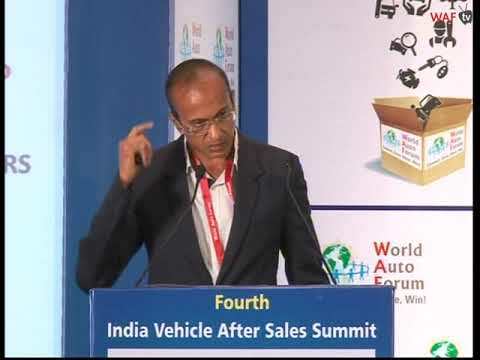 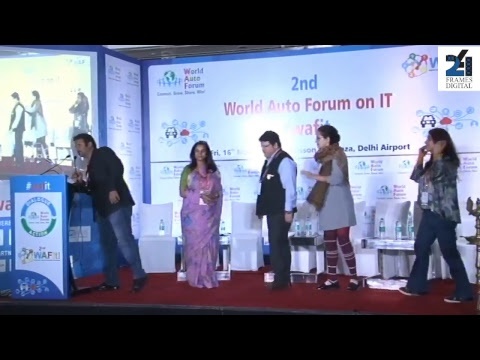 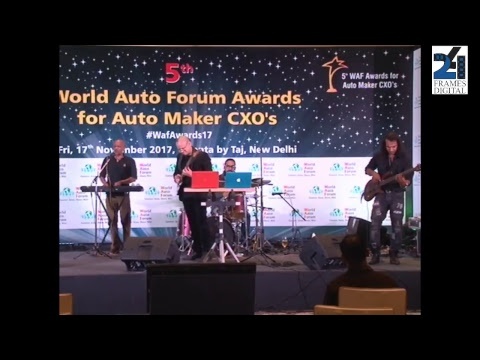 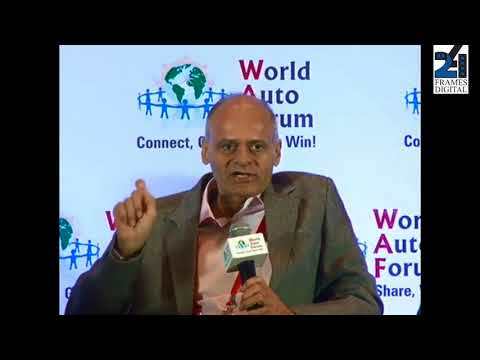 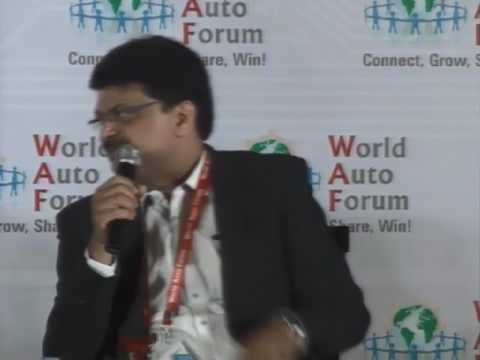 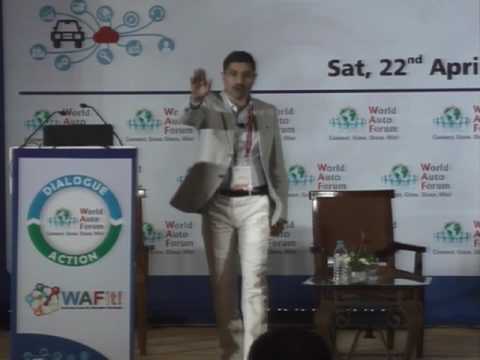 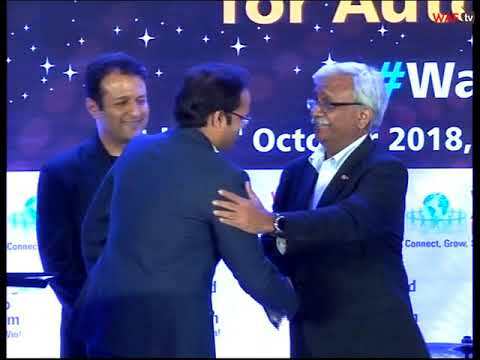 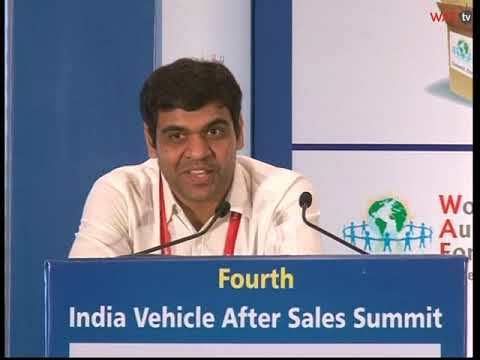 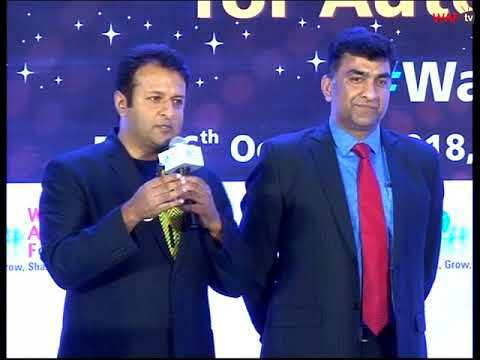 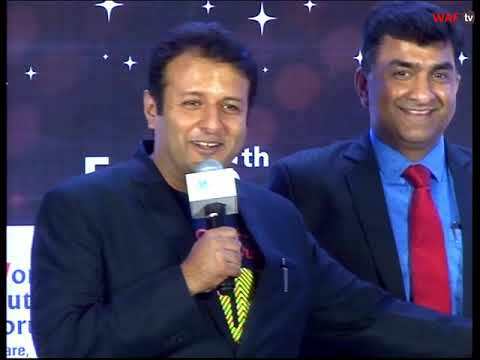 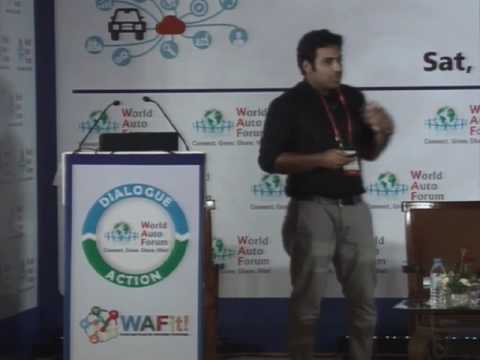 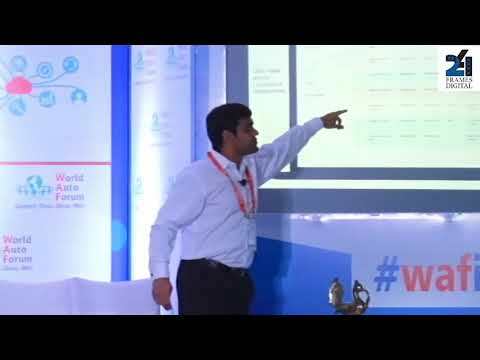 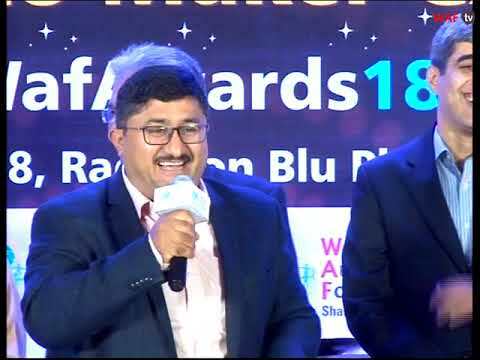 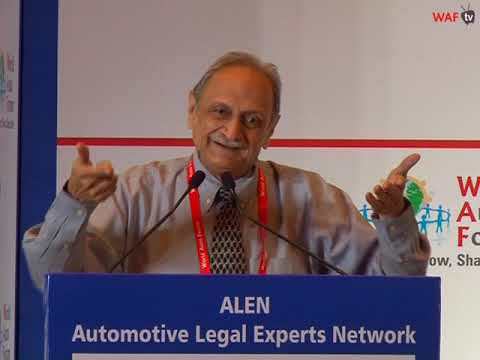 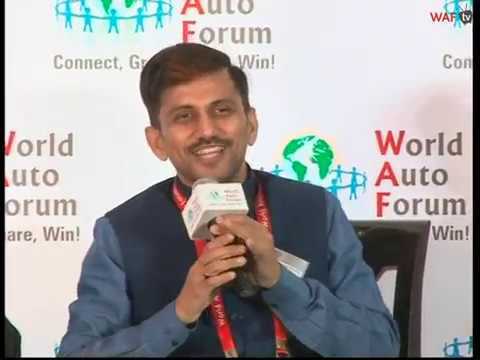 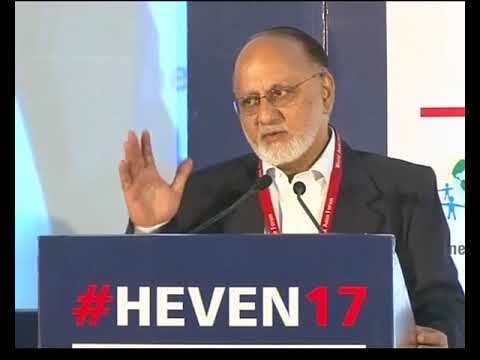 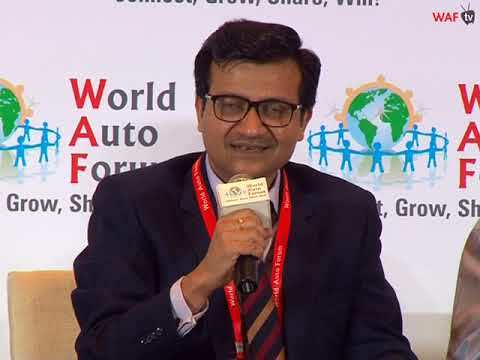 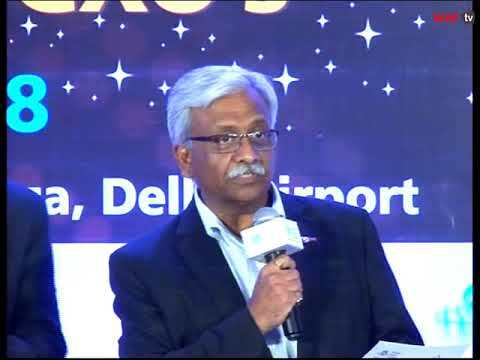 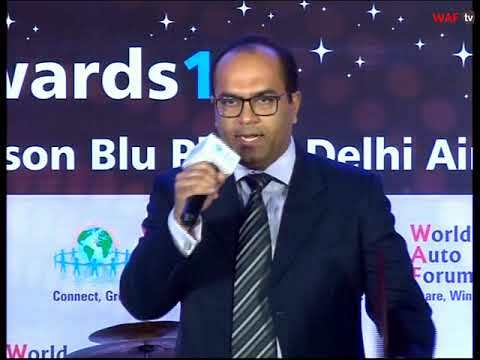 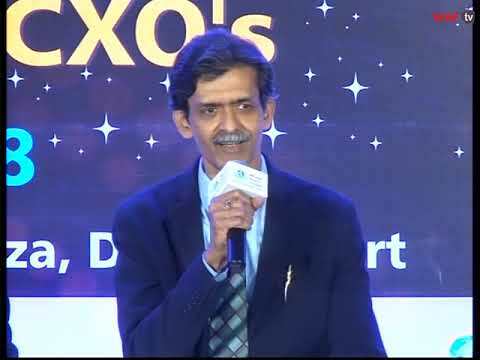 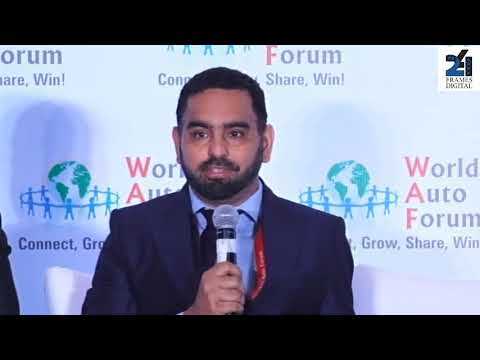 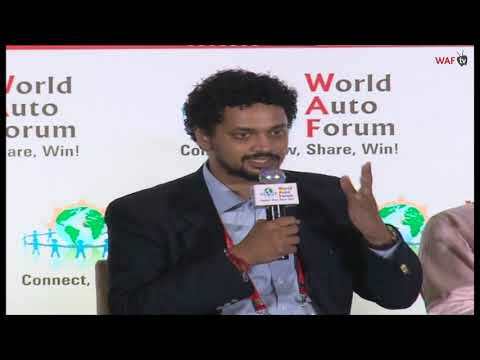 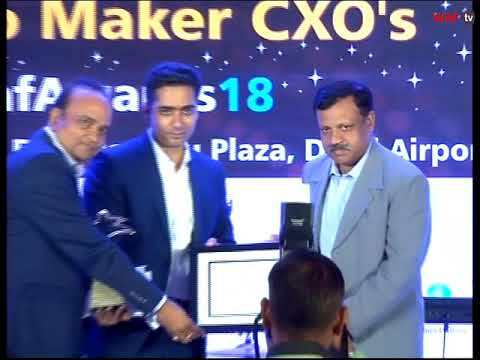 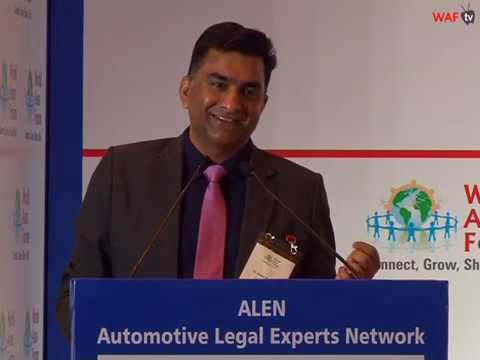 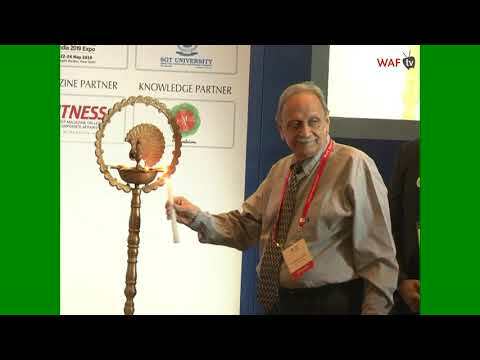 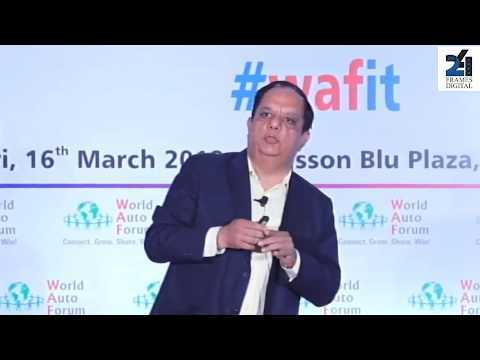 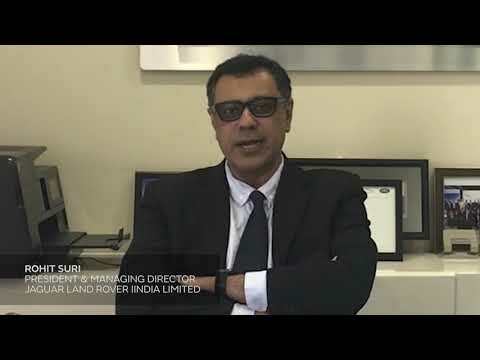 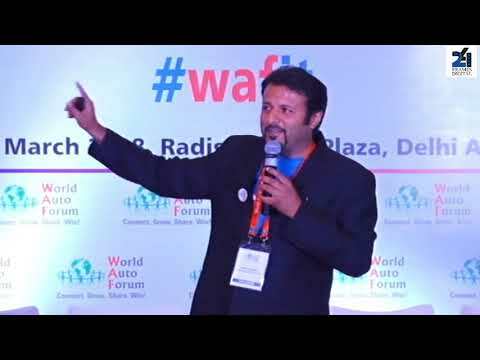 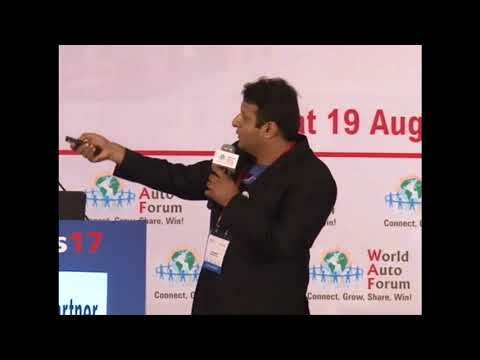 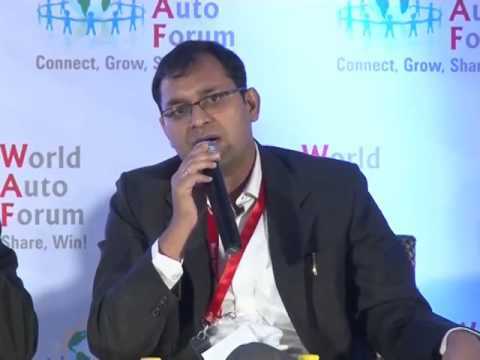 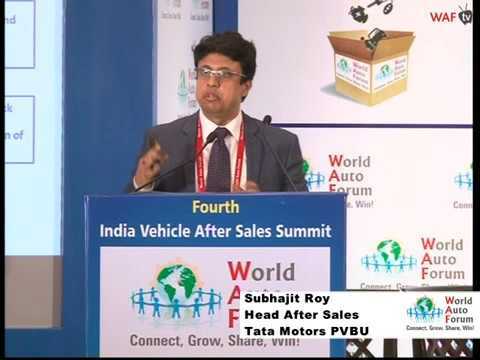 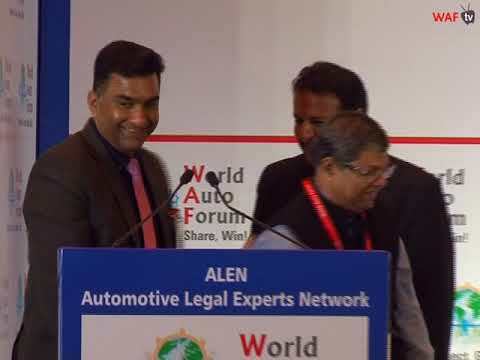 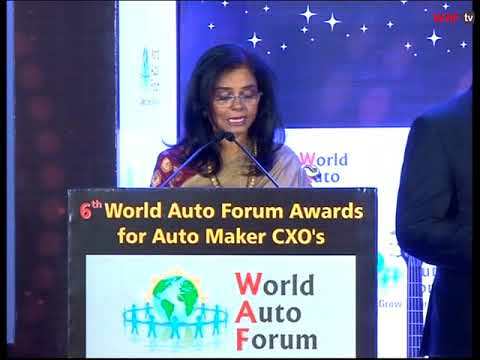 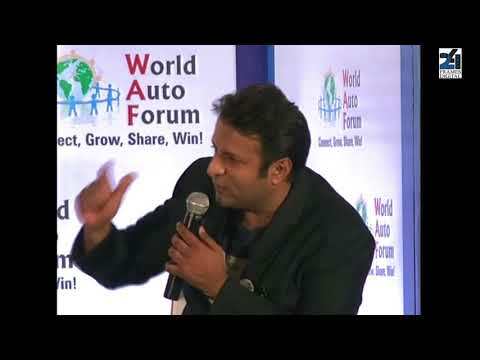 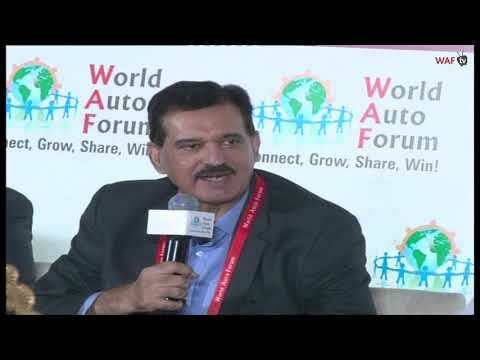 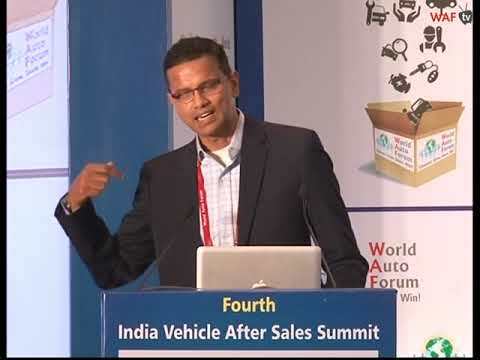 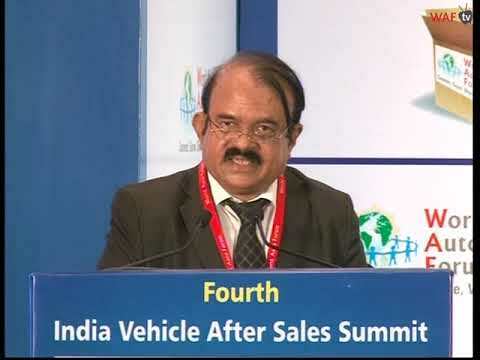 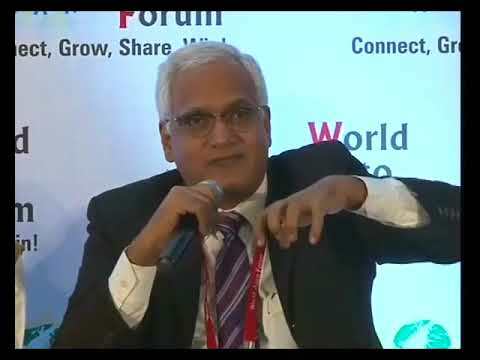 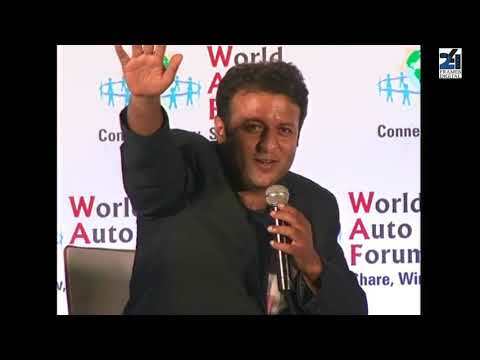 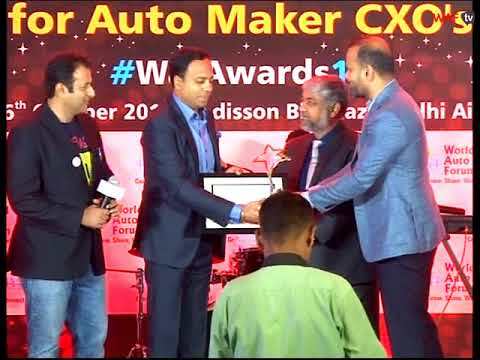 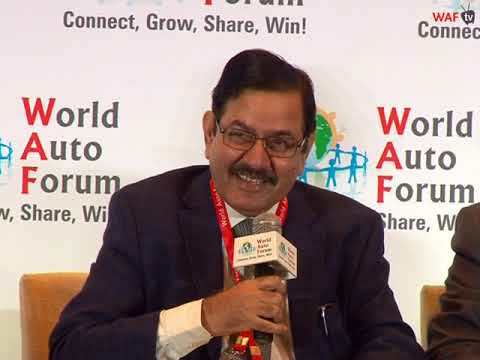 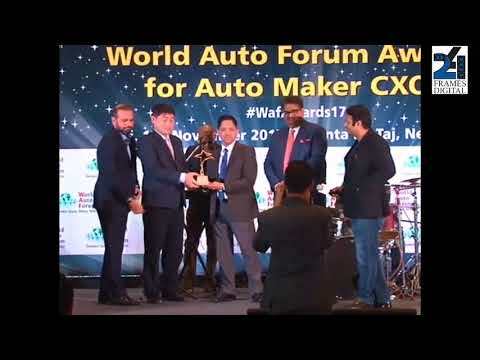 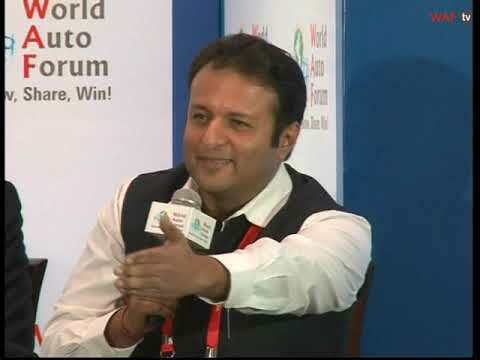 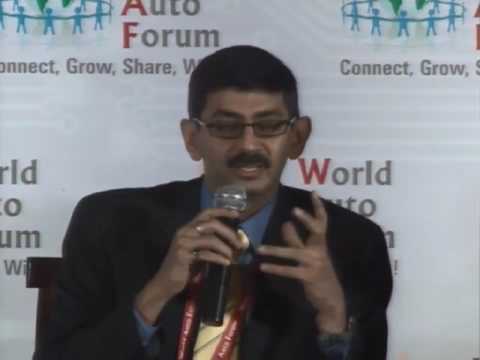 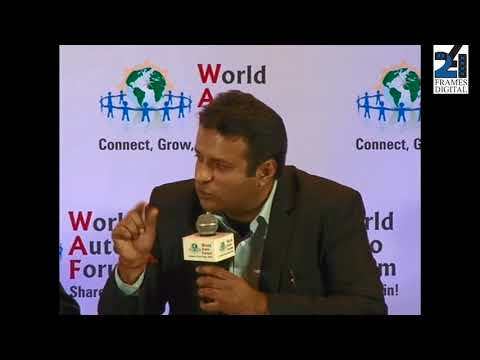 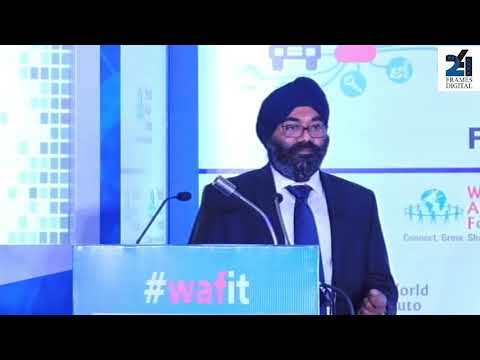 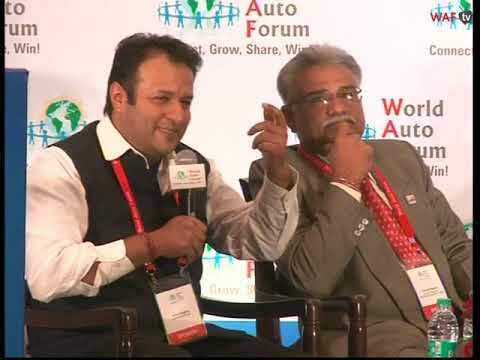 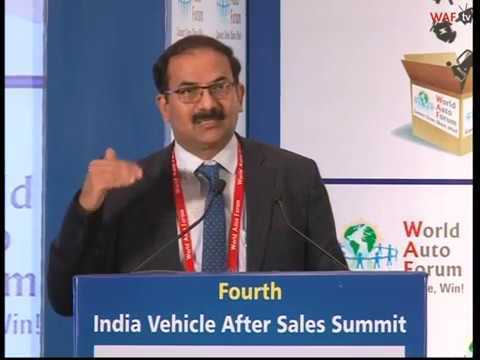 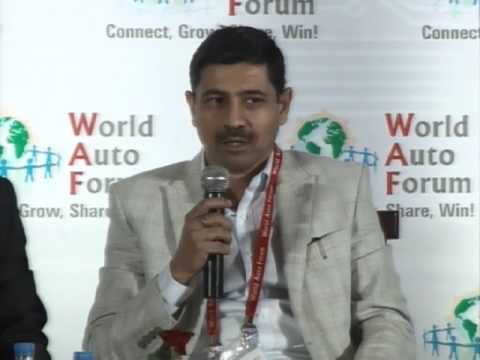 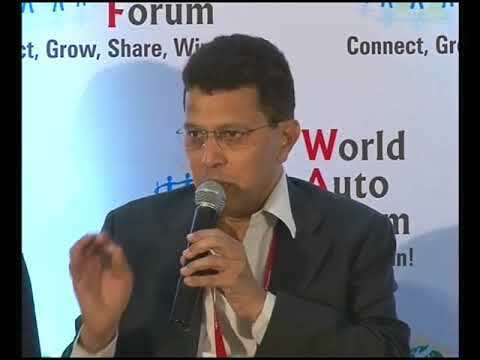 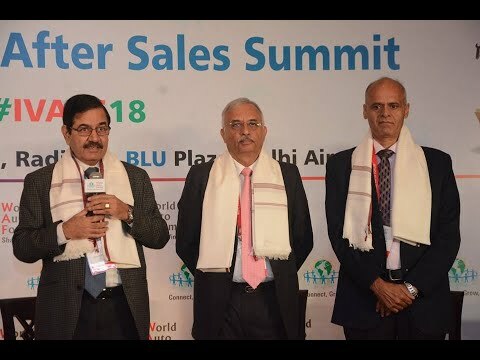 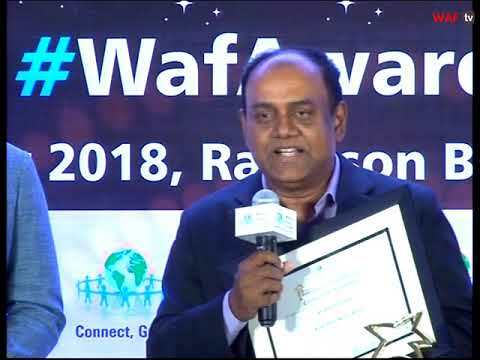 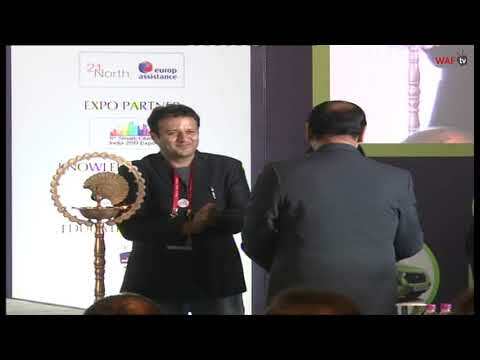 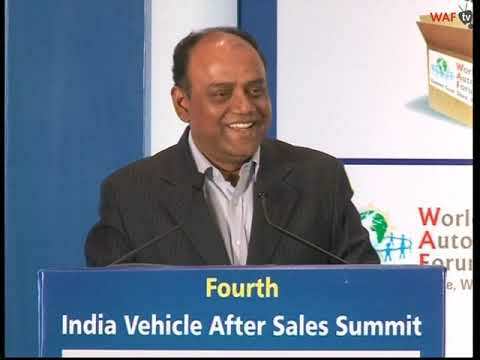 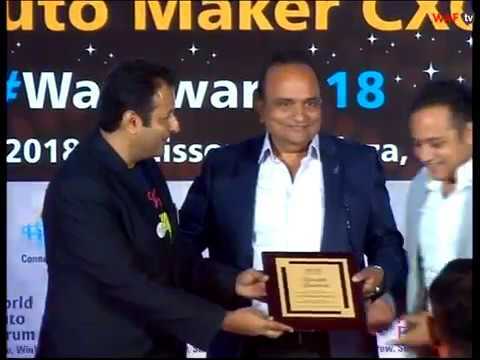 Rajendra Bhat wins 6th World Auto Forum Award for Best After Sales Head – 2W Category. His 4th Win Creates a Record! 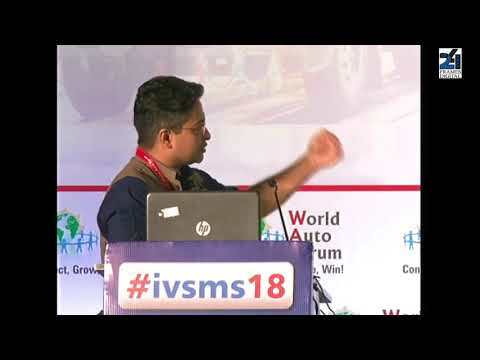 2018 IVSMS Power Panel 3: The Auto Brand is built or killed at the Dealership. 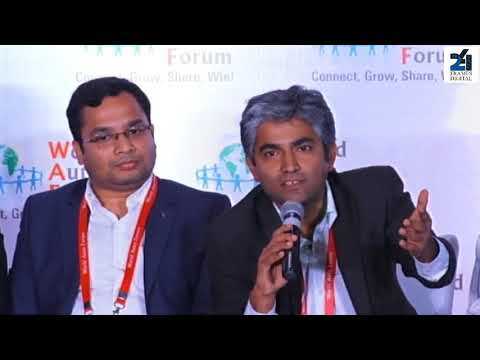 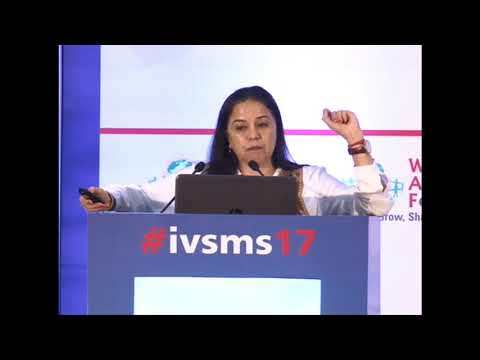 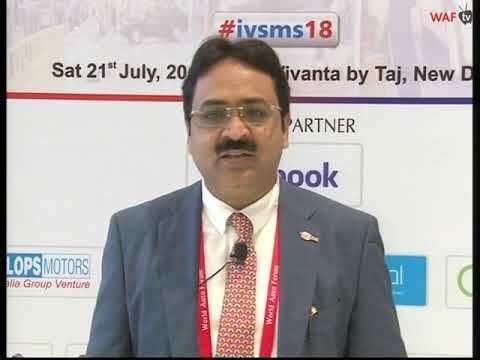 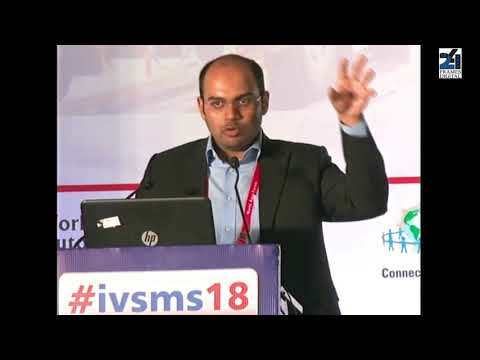 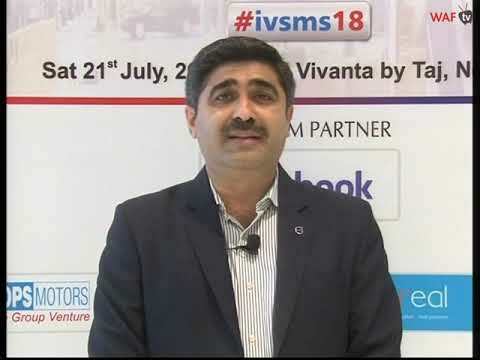 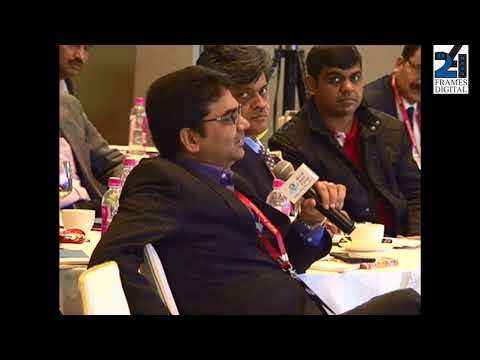 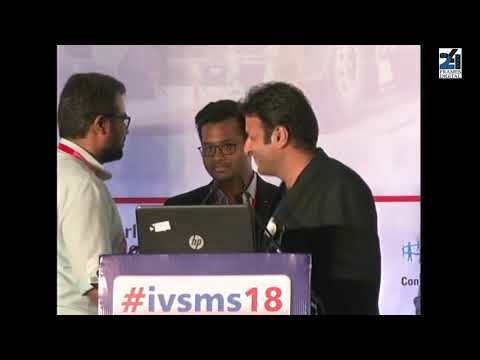 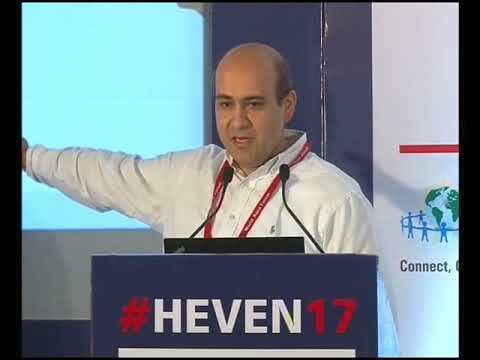 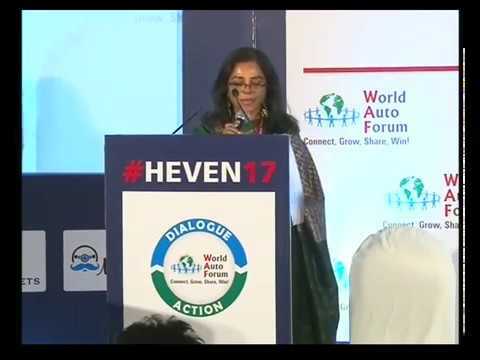 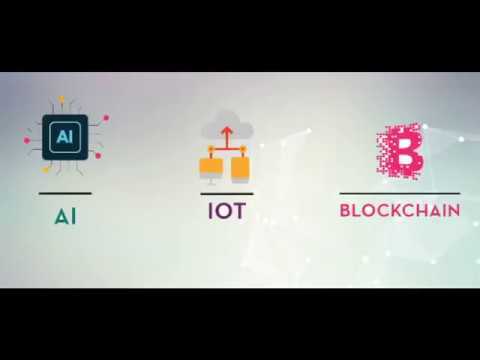 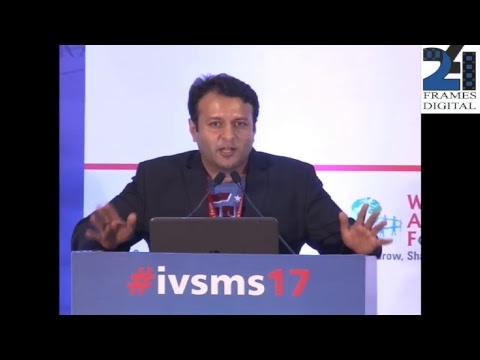 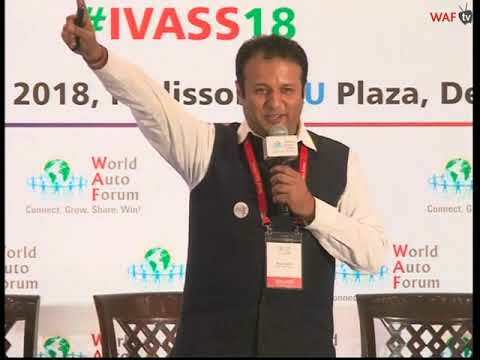 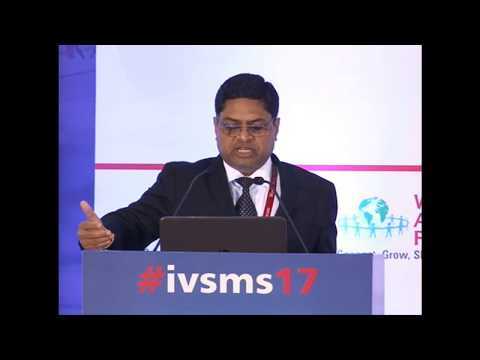 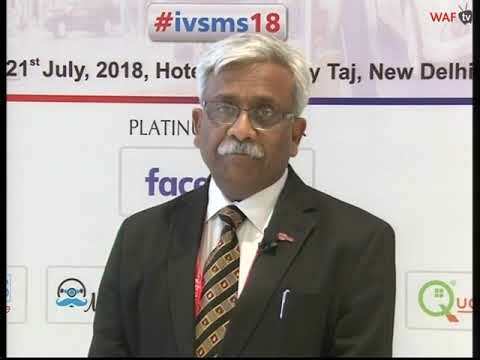 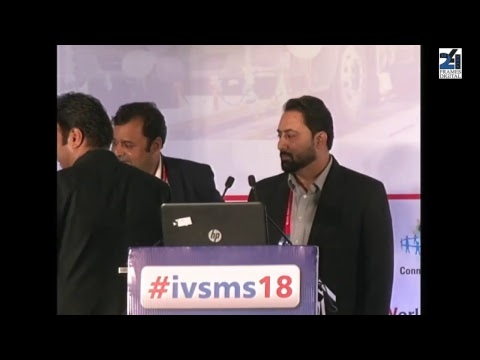 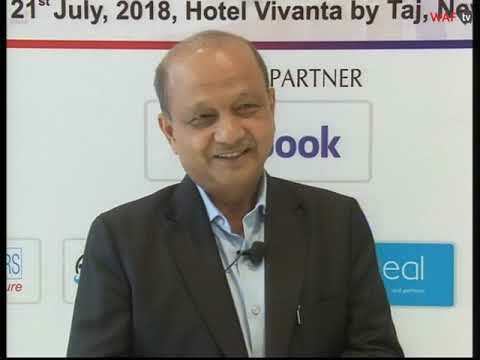 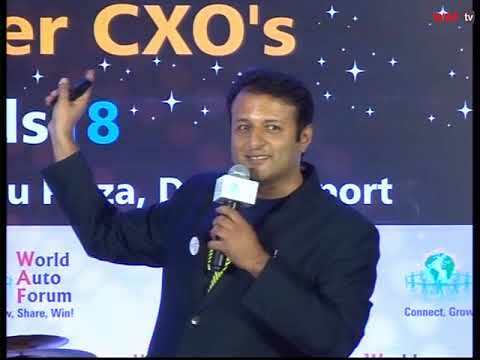 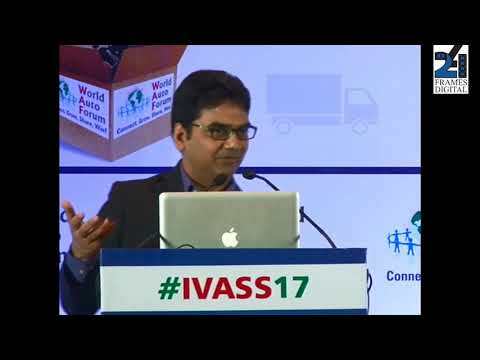 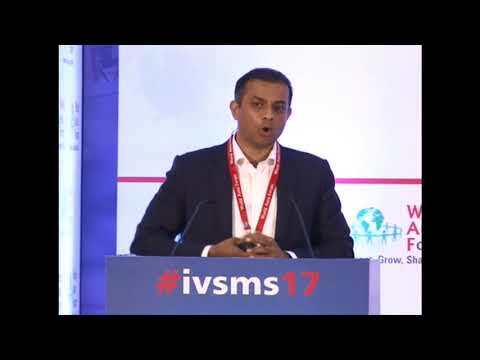 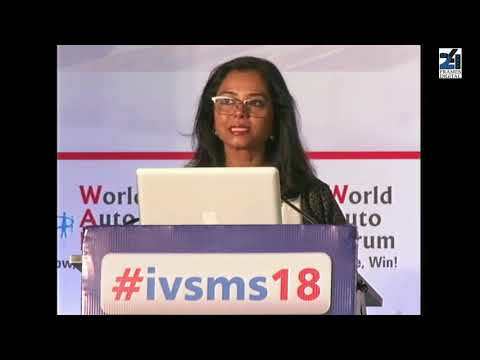 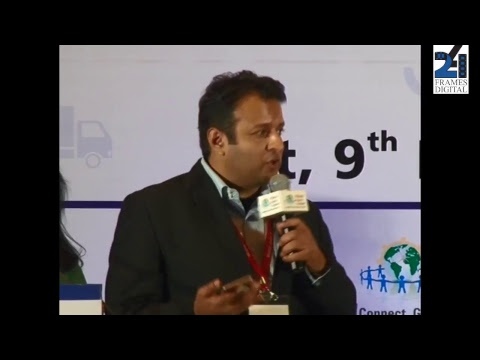 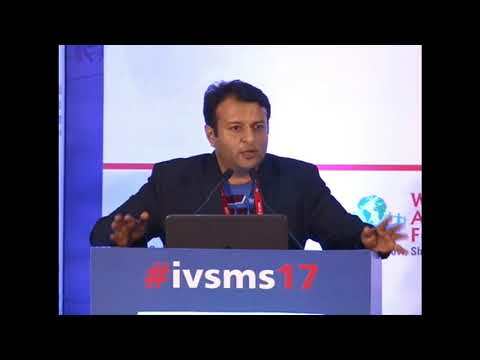 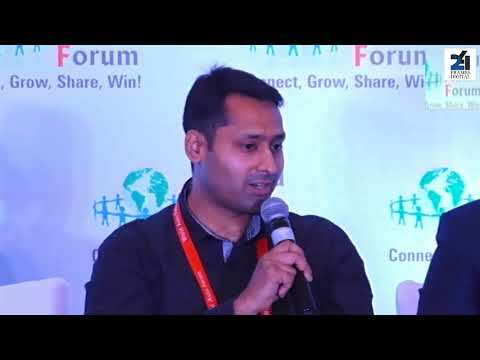 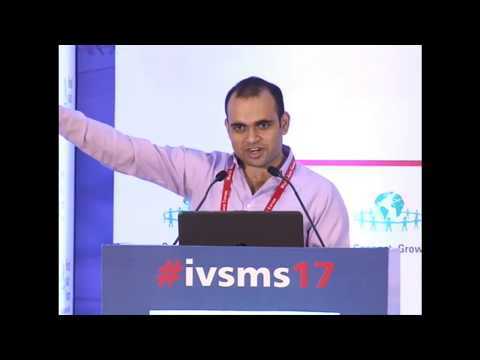 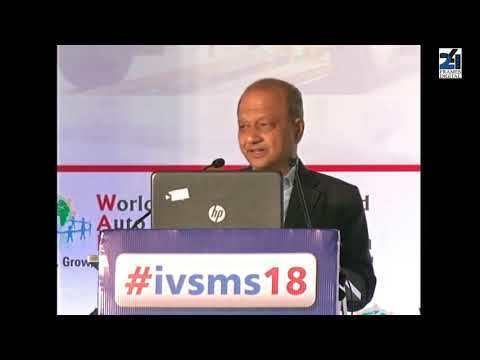 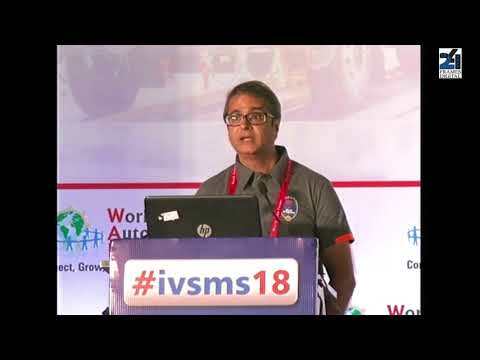 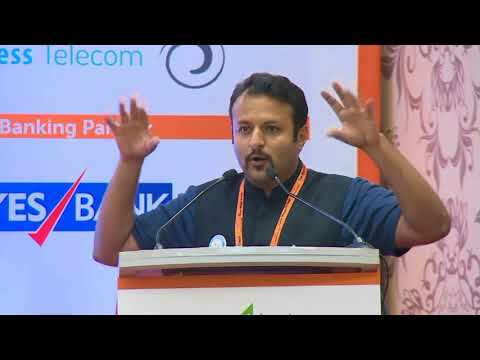 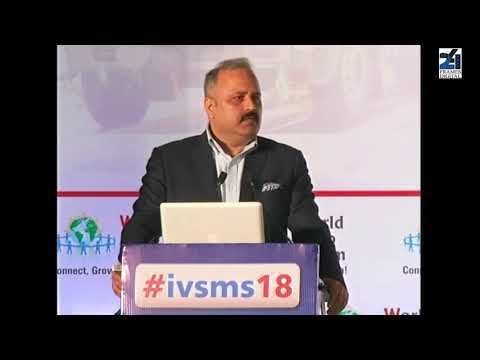 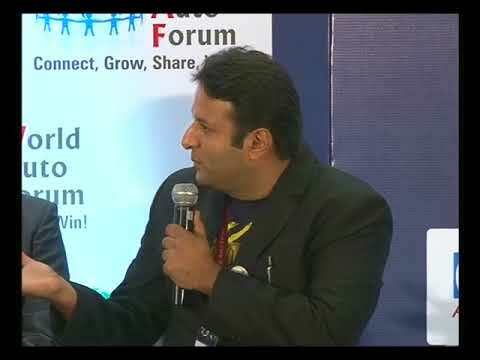 2018 IVSMS Power Panel 4: Equal Opportunity for Start up, Emerging & Cult Brands? 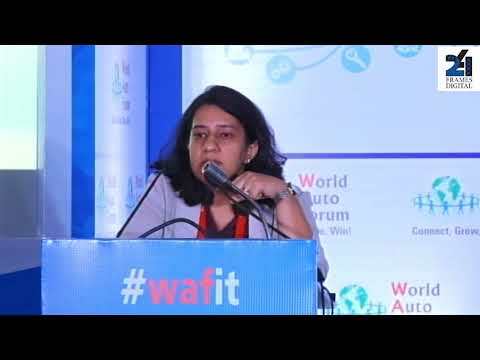 WAFit! 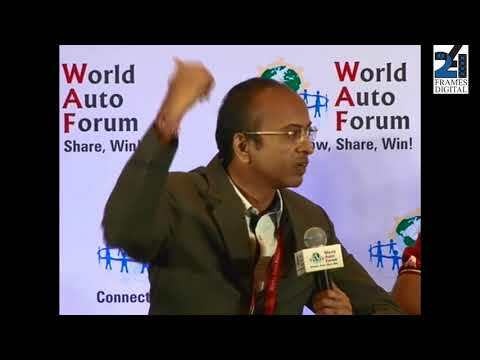 Power Panel on How Safe and Practical are Connected, Driverless and Autonomous Vehicles? 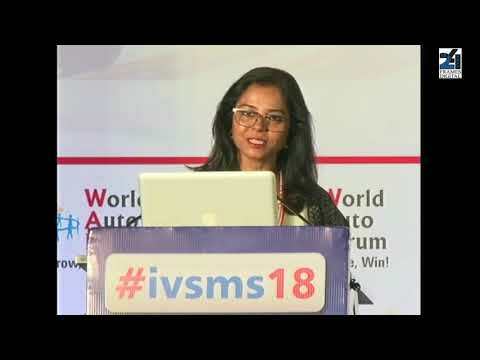 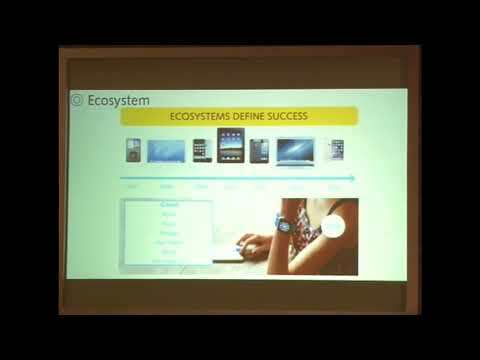 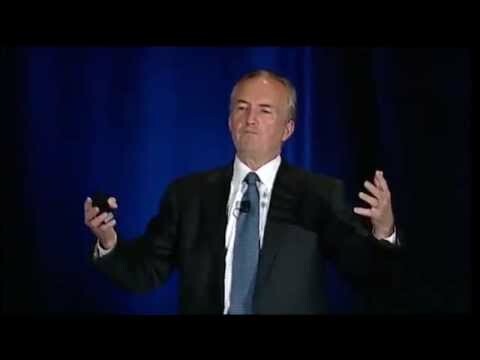 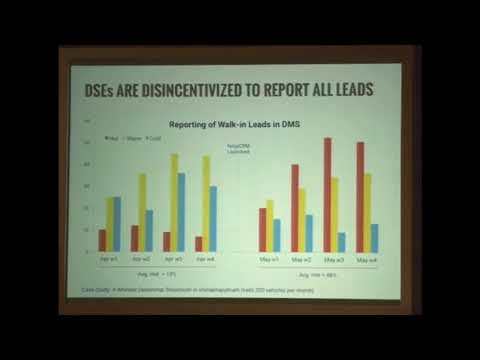 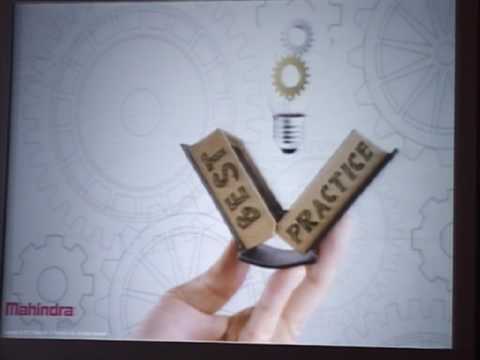 IVSMS Key Note on Why do some brands Storm The Norm and many others fail? 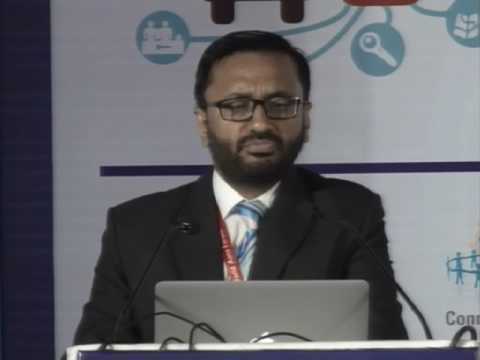 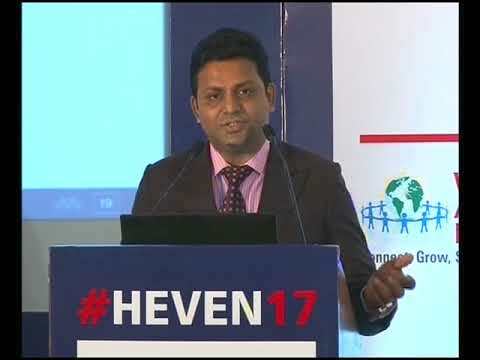 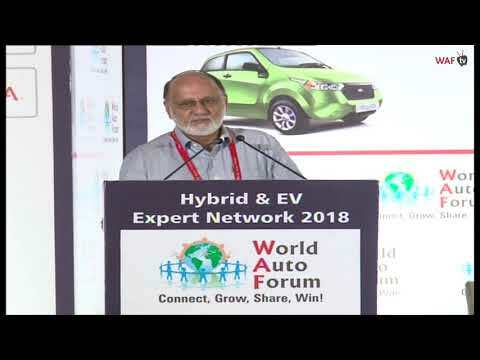 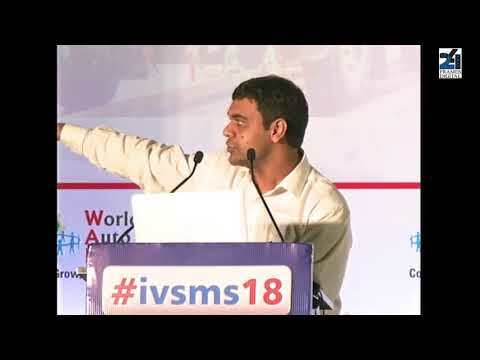 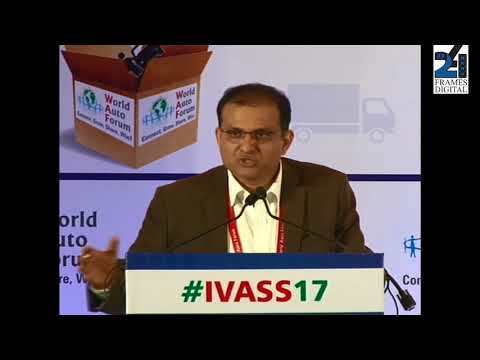 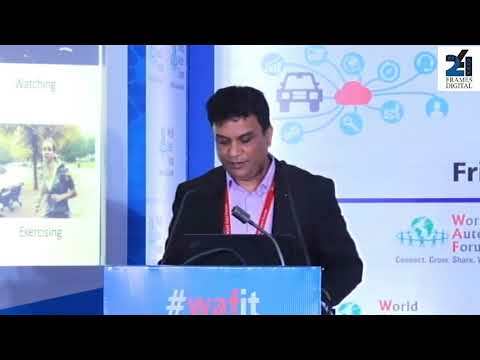 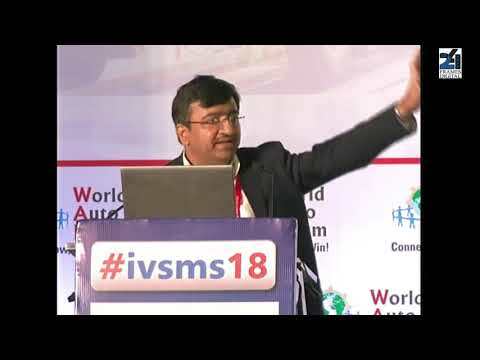 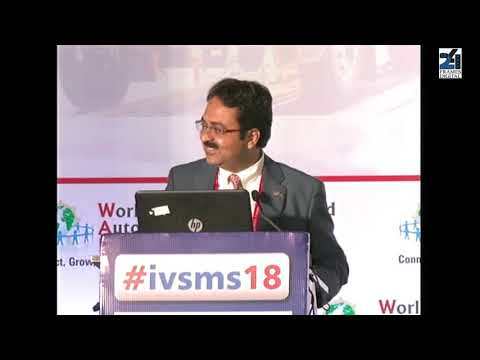 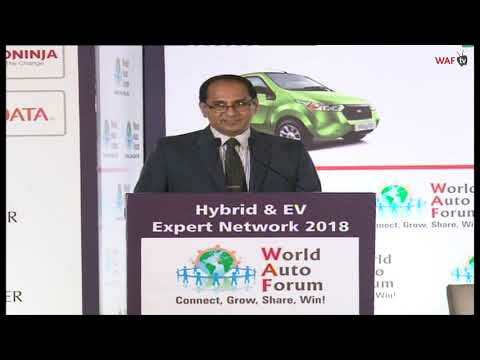 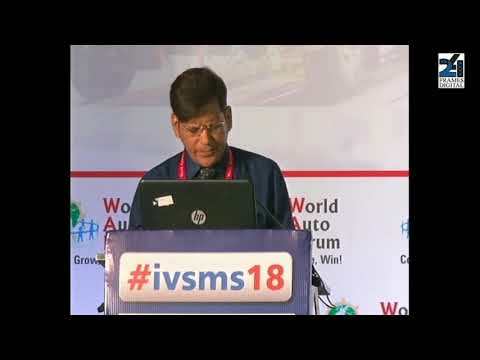 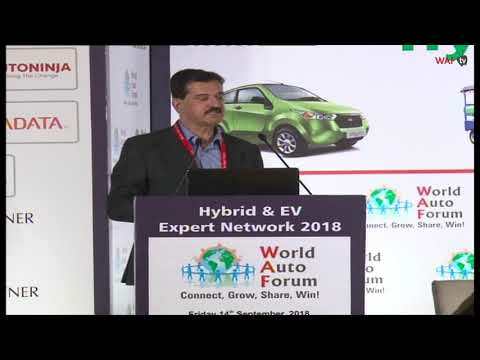 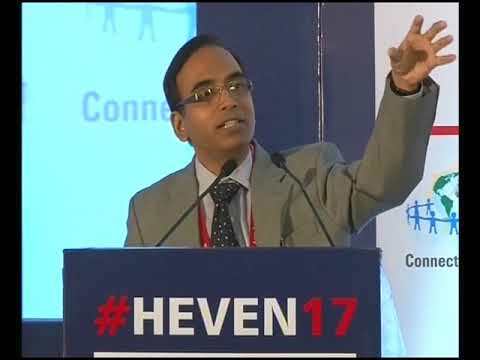 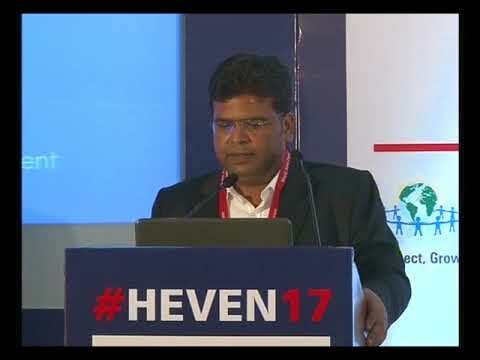 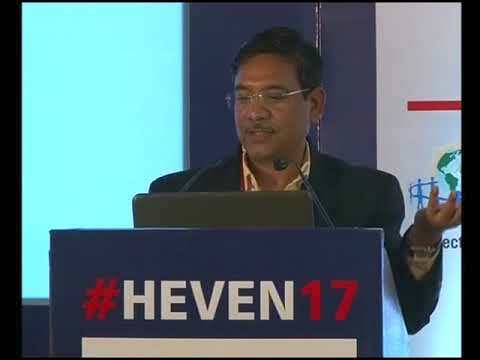 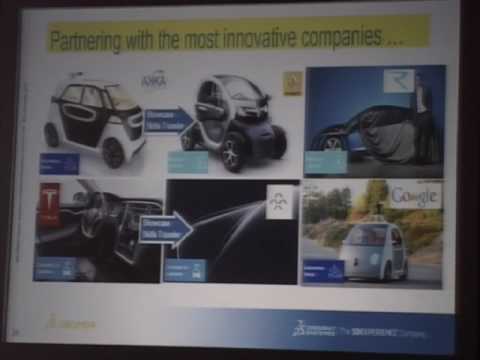 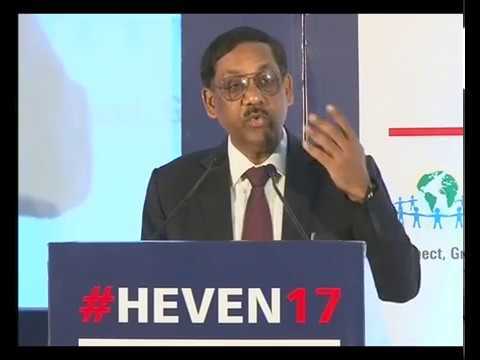 Special Showcase Development of EV Hubs & EV Policy of Govt of Telangana by Vijay Jaiswal Director-Automotive , Industries & Commerce Department Government of Telangana. 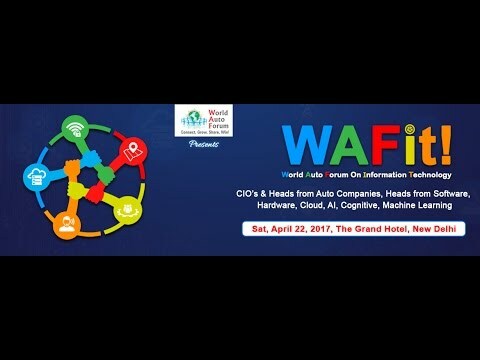 WAFit! 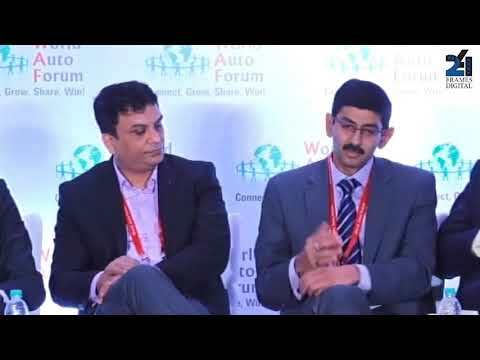 Power Panel on Cyber Security : Threats & Innovations, Whats Next for Automotive? 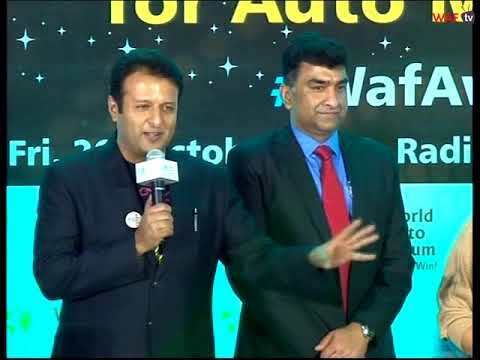 Automotive Sales & Mktg Gurus in the Hall for the Third Time this Monsoon! 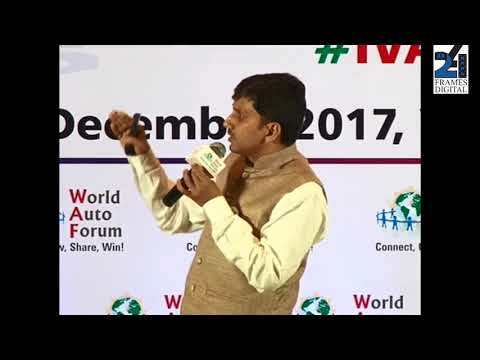 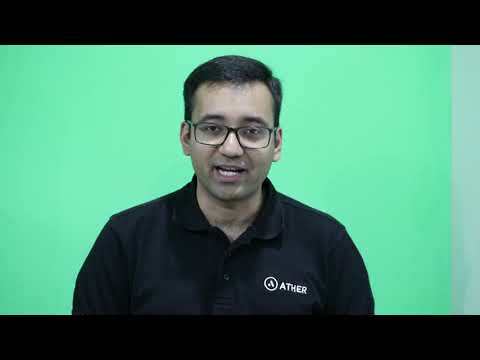 Motor Uncle Car Selection & Buying Simplified - It's time to MU! 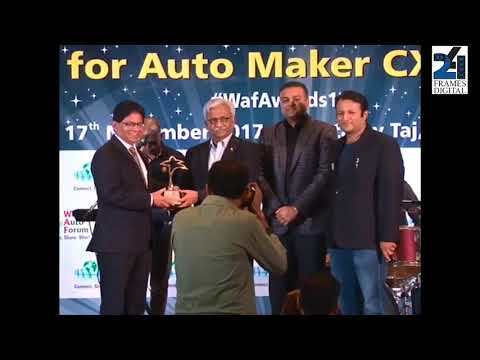 Lunch with the WAF Stars When the WAF Award winning Auto Maker CXOs meet! 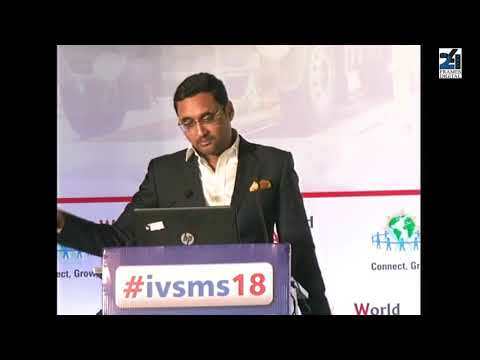 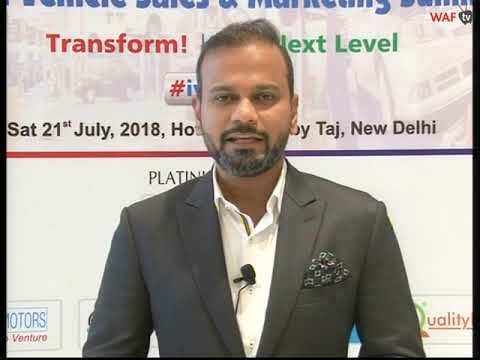 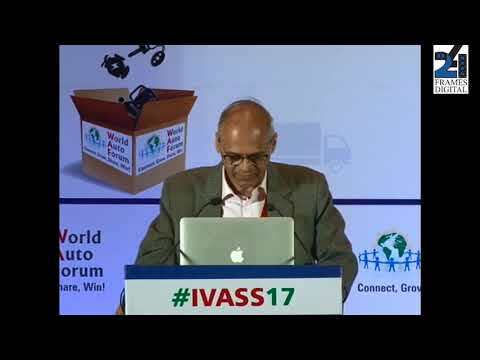 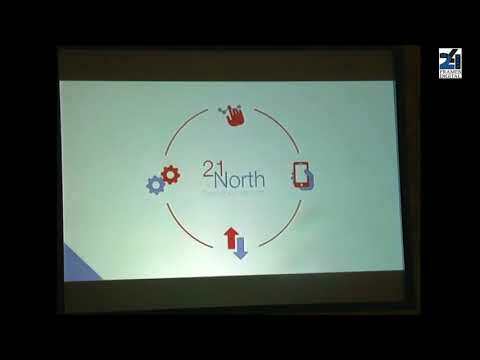 India Vehicle Sales & Marketing Summit - IVSMS The Entire Marketing & Sales Auto Ecosystem in a Hall!